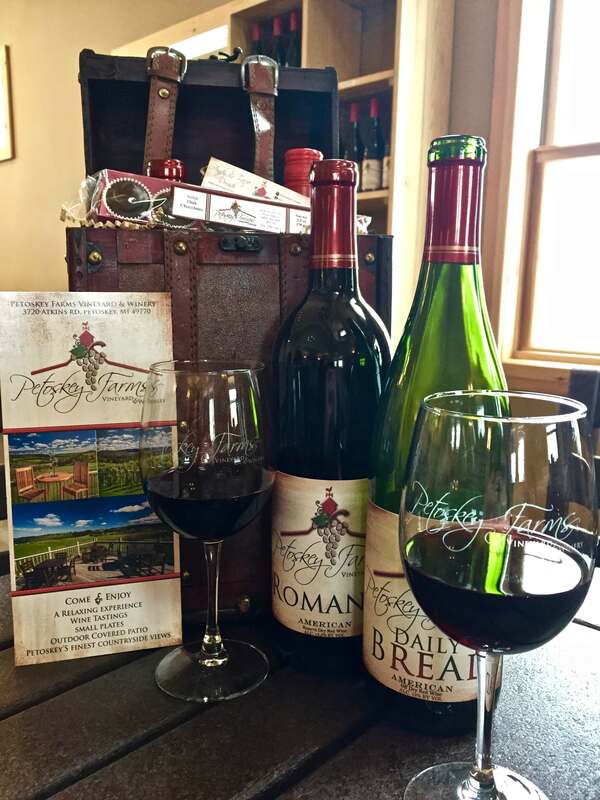 Learn about our Wine Club! About the Wine Club Join the Wine Club! Interested in gifting a friend or family-member with our Wine Club? Sign up in person or online. Contact us for more information! We gladly wait your call at (231) 290-WINE (9463) and will happily answer any question you may have. We can also be contacted via email at staff@petoskeyfarms.com.